The Hoya 80C Filters are used to balance daylight film under artificial, tungsten or standard (household) incandescent lighting. This filter allows you to "balance", i.e. bring back, correct color tone to your images. There is some loss of film speed that may require the use of a tripod but, at least, your photos will demonstrate the proper tonality they so richly deserve. 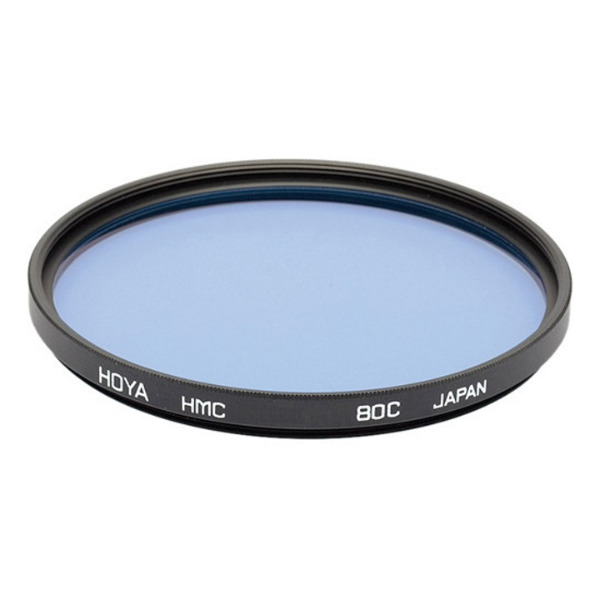 The Hoya 80C Filter increases color temperature from 3800-5500°K (commonly used with flashbulbs). 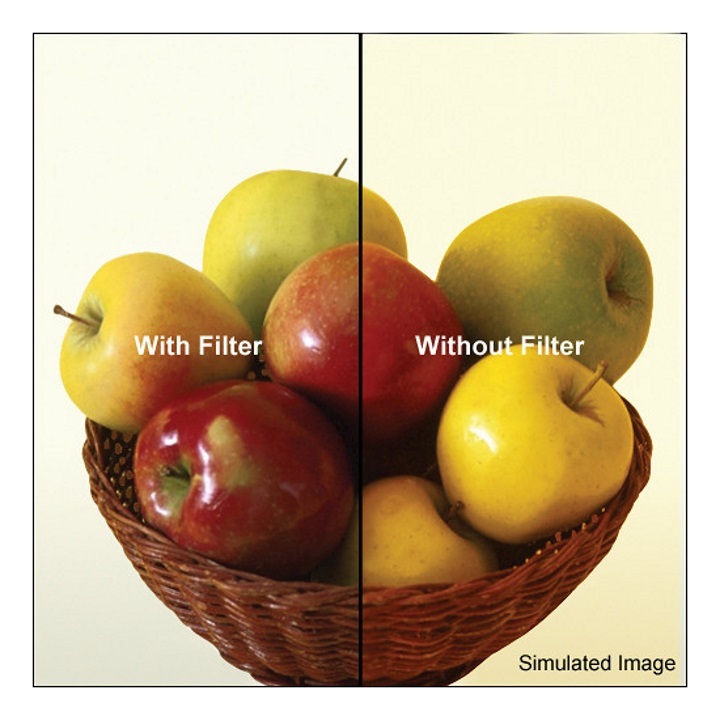 Multi-coated to minimize reflection at the filter surfaces which reduces flare and ghosting.